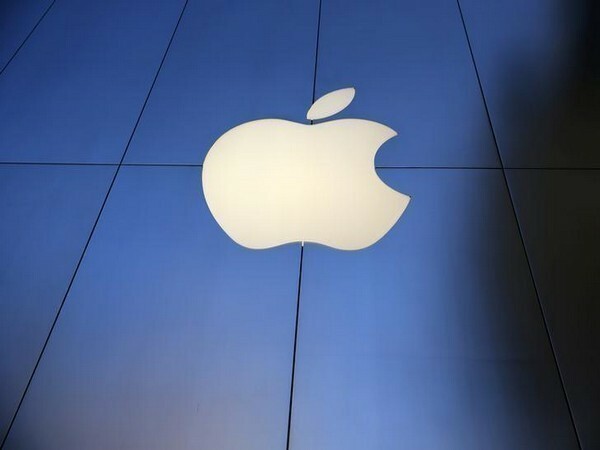 California [USA], Mar 28 (ANI): Apple has started rolling out watch OS 5.2 which includes the ECG app bundled with irregular heartbeat detection features in regions other than the US. 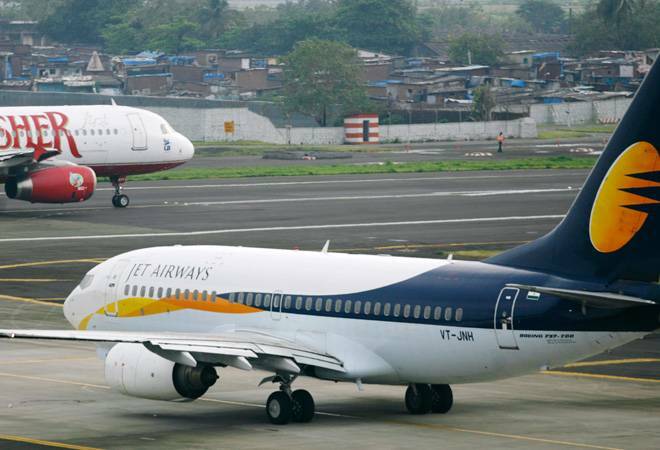 New Delhi [India], March 23 (ANI): Cash-strapped Jet Airways on Saturday suspended services on thirteen international routes till April end. 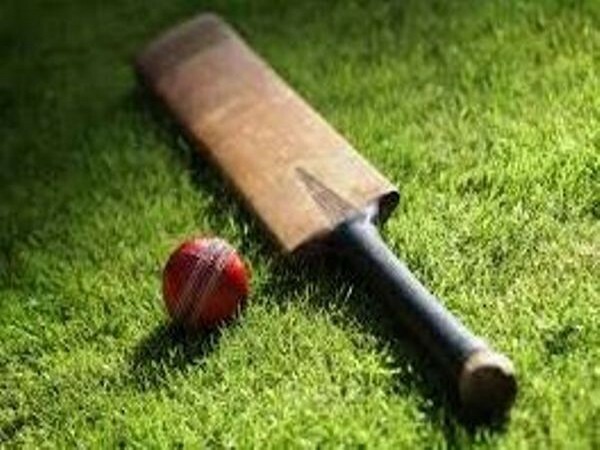 Ontario [Canada], Mar 16 (ANI): Canada have named Monty Desai as their new head coach for the upcoming World Cricket League Division 2 qualifiers. 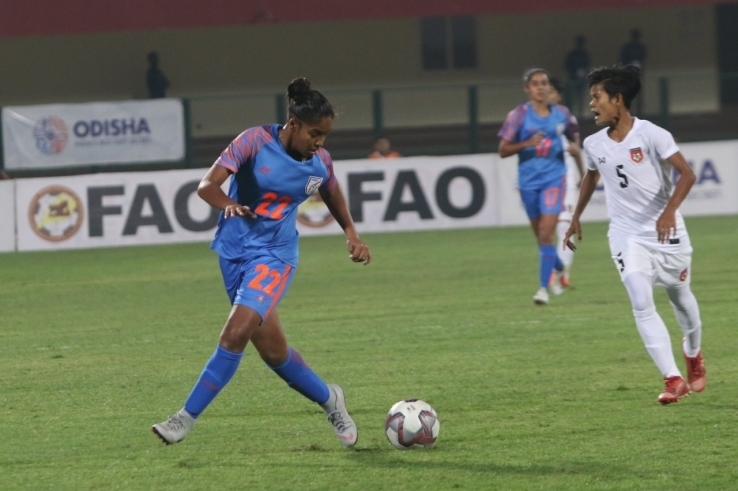 Biratnagar [Nepal], Mar 15 (ANI): Manisha, the youngest player in India’s 20-member contingent at the SAFF Women's Championship 2019, is being touted as the ‘one to look out for’ after making her top-level debut against Hong Kong in January this year. 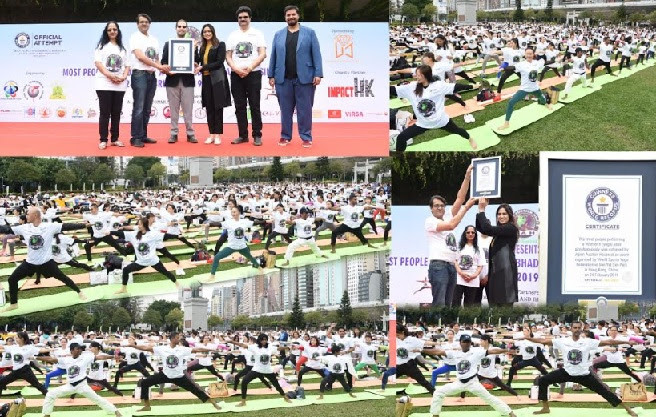 Hong Kong [China], Mar 04 (ANI): Taking the Yoga Day initiative of Prime Minister Narendra Modi to the next level, the Overseas President of BJP for Hong Kong&China, Sohan Goenka conducted a Japan Auction House Guinness World Record in Yoga. San Fransisco [USA], Feb 04 (ANI): Singapore and Hong Kong are the number one countries when it comes to online companies doing business abroad. India fell just outside the top ten but still ahead of the UK and US. New Delhi (India), Jan 24 (ANI): India women's football team ended their campaign in Hong Kong with victory in two friendly matches against the hosts. Coach Maymol Rocky maintained that both the matches provided her the opportunity to experiment with tactics in a competitive environment. New Delhi (India), Jan 23 (ANI): Indian women's football team completed back-to-back victories over Hong Kong as they thrashed the hosts 1-0 in a tightly-fought match on Wednesday. Indian women’s football team kick-started their Hong Kong tour with a bang as they defeated the hosts 5-2 in a friendly match on Monday. New Delhi [India], Jan 20 (ANI): Indian women's football team coach Maymol Rockey is confident of the squad's success ahead of their first friendly match against Hong Kong. Rockey said that the match is a "space to test permutations and combinations in the team".